New vehicle pricing includes all offers and incentives. Tax, Title and Tags not included in vehicle prices shown and must be paid by the purchaser. While great effort is made to ensure the accuracy of the information on this site, errors do occur so please verify information with a customer service rep. This is easily done by calling us at (801) 758-0053 or by visiting us at the dealership. 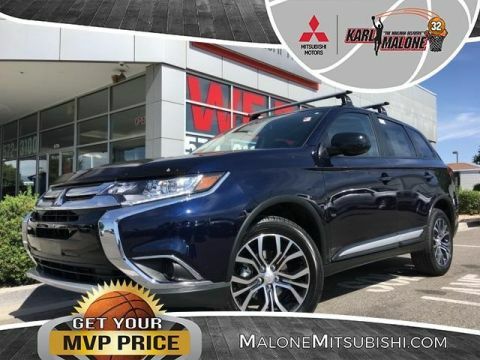 4WD, ABS brakes, Alloy wheels, Electronic Stability Control, Front dual zone A/C, Heated door mirrors, Heated Front Bucket Seats, Heated front seats, Illuminated entry, Low tire pressure warning, Remote keyless entry, Traction control. 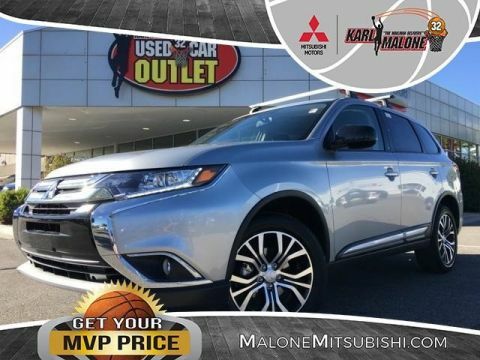 When you shop at Karl Malone Mitsubishi in Sandy, UT, our professional and courteous staff is always ready and available to help you find the used car, truck or SUV that best fits both your lifestyle and budget. We also offer great loan options, reliable vehicle repairs and quality auto parts. At our used car dealership, we set ourselves apart from the competition with a family oriented atmosphere, great value and a reputation for repeat customer satisfaction. 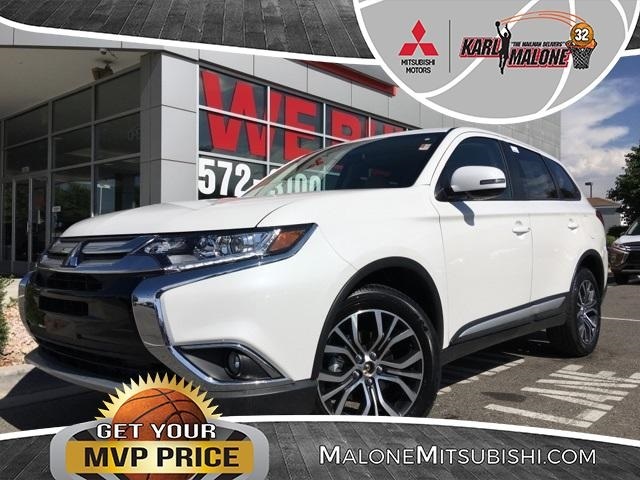 Karl Malone Mitsubishi is committed to excellence in every aspect of our business. 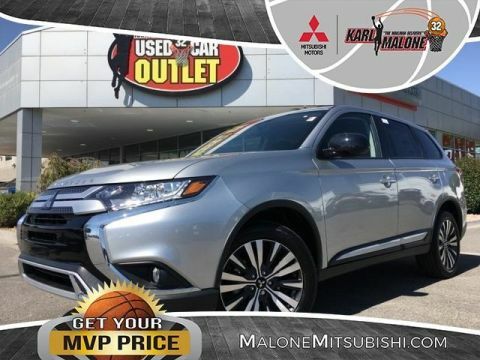 Karl Malone Mitsubishi	40.556818, -111.8919782.